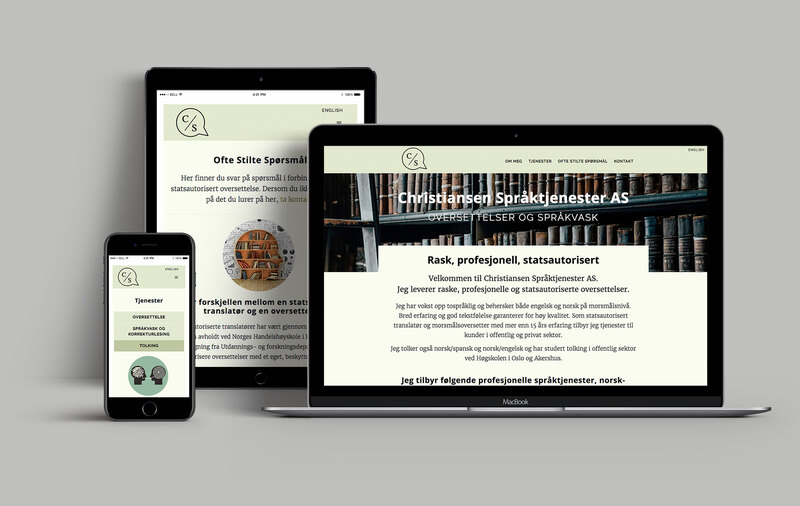 Christiansen Språktjenester AS (Christiansen Linguistic Services) is a fast, professional government-authorised translation services. Extensive experience and a critical eye allow CS to deliver first-rate translations. Certified translator with more than 15 years’ experience, they provide high-quality translation services to the private sector and government clients as well as providing interpreting services into Spanish and Norwegian.